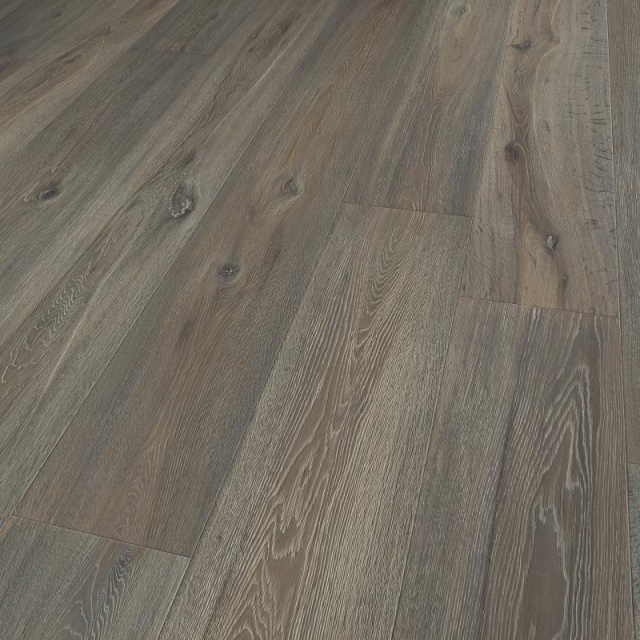 Solidfloor - a Famous Dutch Floor Brand with 100 years history is promoting its high quality, contemporary style and color Collection, radian-heat-approved engineered floor in Brooklyn, New York for Easter Super Sale - 86.614" x 10.236" x 15/4 mm only at $7.99/sqft, it was $11.82/sf. 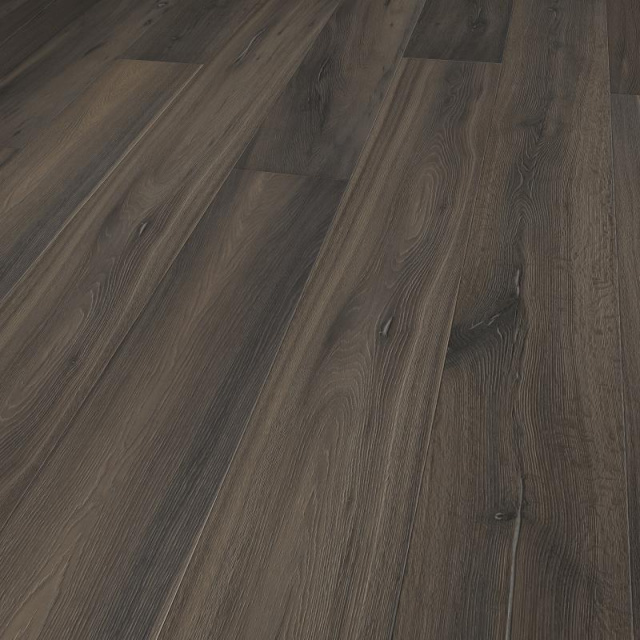 The Lifestyle collection consists of wooden floors that strike the perfect balance between an attractive wooden floor and a sleek modern interior. They provide a sea of natural grey tints and chalky nuances combined with a smooth wooden finish, creating a space that is light and peaceful. A selection of our floors has been colored with a reactive stain (see detail information per floor). 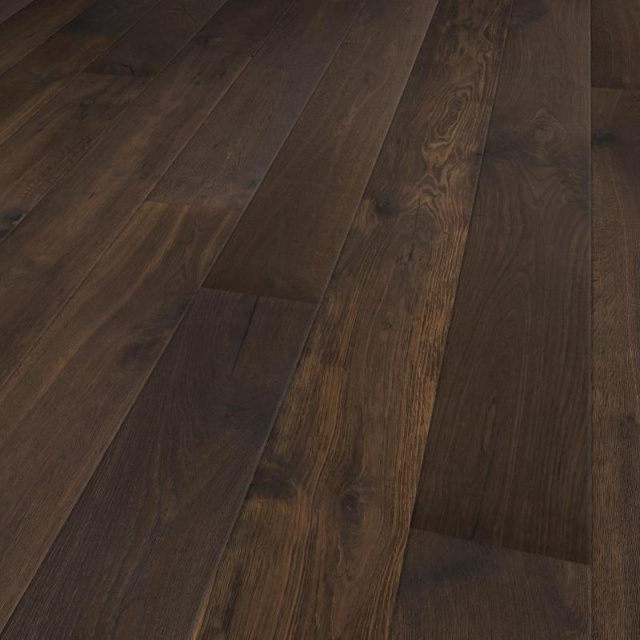 This method of coloring creates a deep and warm character of these floors, caused by the natural reaction between the applied stain and tannin – a natural substance in oak. The concentration of tannin differs from panel to panel, which makes every single plank unique. 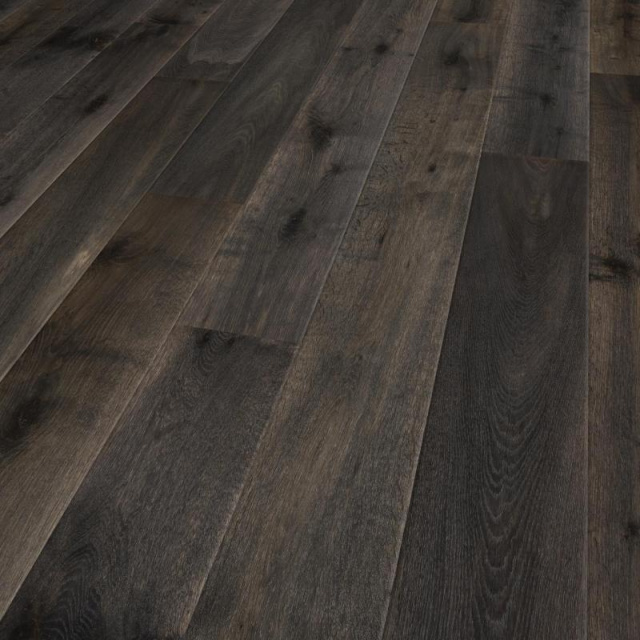 It may happen that a new floor has not yet reached it’s final color during installation, as the reaction between the stain and tannin takes some time. This is normal and has nothing to do with the quality of the floor. The floor will reach it’s designated color in the foreseeable future without any problems. - Each board is 86.614" long - the only Brand offer this amazing length.